Give your sweetheart a great gift on Valentine's Day! 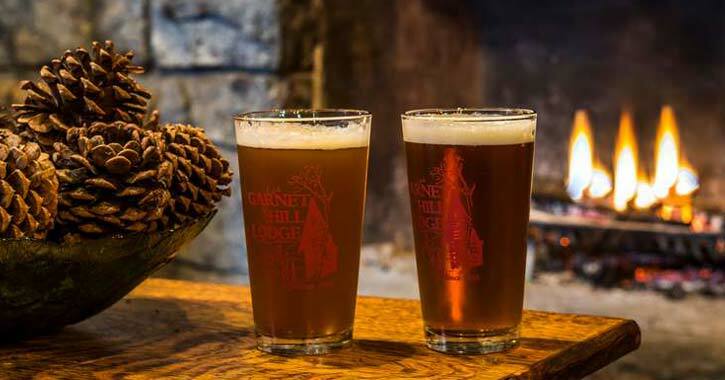 It's never easy picking out a fun gift for this holiday of love, so we've put together a list of awesome gifts available here in the Adirondacks. Surprise your significant other with a cozy and fun-filled winter getaway to the Adirondack Park. 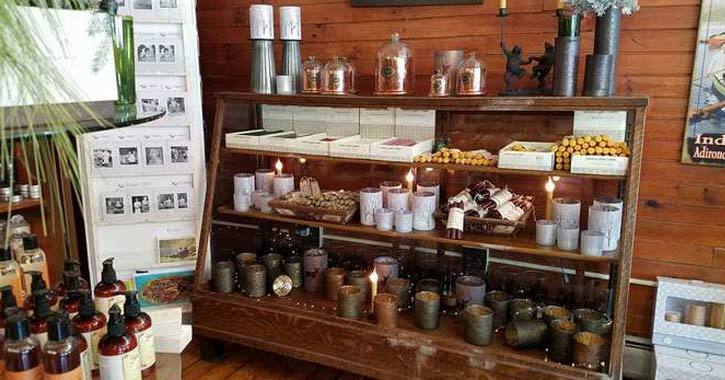 Find an area that offers activities or events you'd be interested in, and then book a room at one of these Adirondack accommodations that feature fireplaces for their guests to use. A romantic dinner for two is a great way to spend an evening together during this snowy time of year. 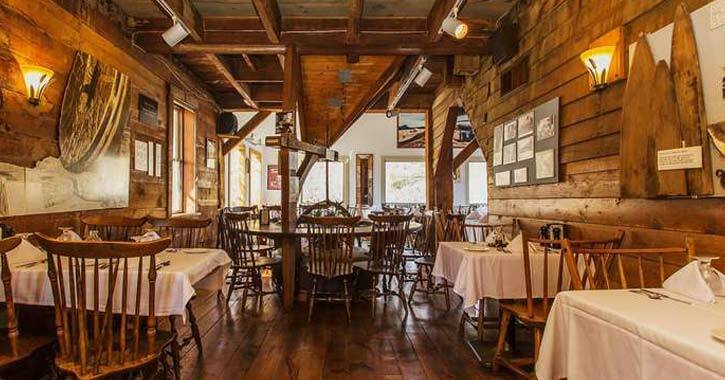 Warm up inside a rustic Adirondack restaurant and try some of the region's best cuisine. Do you and your significant other love downhill skiing or snowboarding? 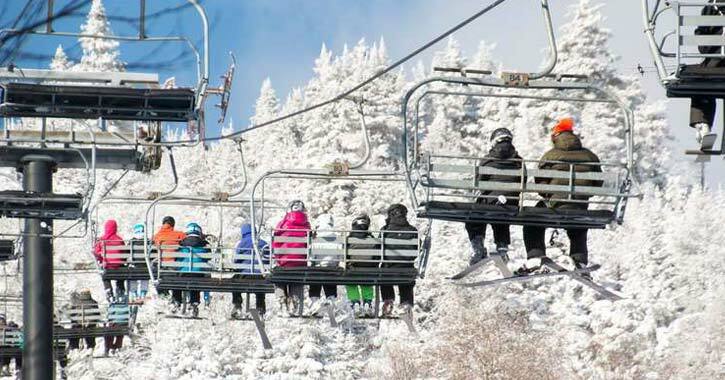 Give the gift of a lift ticket at one of the popular ski resorts in and around the Adirondacks, and plan on spending the afternoon together on the slopes. 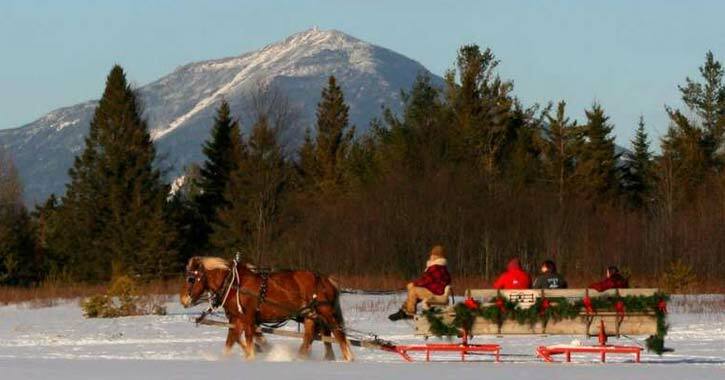 Here in the Adirondacks, there are a few options available for a romantic sleigh ride this winter. Make a reservation today and surprise your Valentine with a memorable sleigh ride through the woods. Planning to stay home for Valentine's Day? 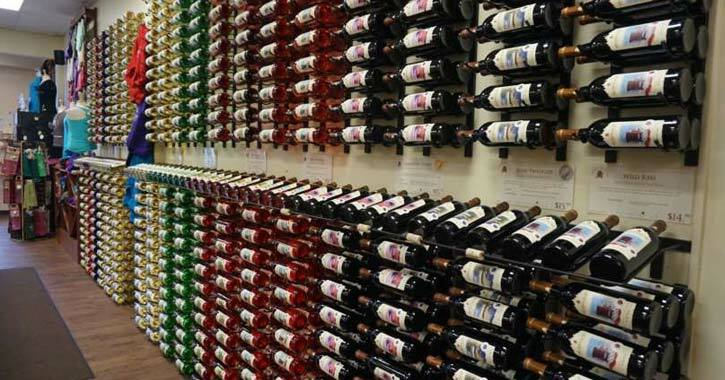 Before the holiday arrives, pick up a bottle of wine from one of the region's wineries or craft beverage stores. You can buy one you know your significant other will love, or you can try something new together. If your Valentine is a fan of the Adirondacks, then why not try getting them an Adirondack-themed gift this year? Some options include a painting from Kurt Gardner Photography Gallery, a one-of-a-kind print from World Vibe Studio, or even a souvenir from Hudson River Trading Company.